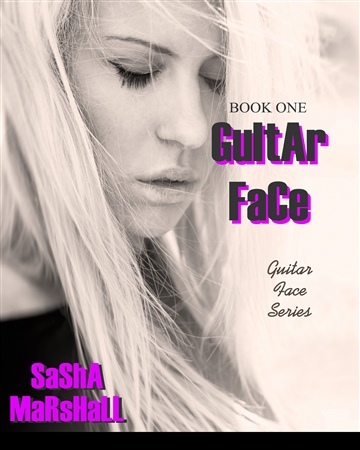 Sasha is an indie author who loves to write romance novels with an edge. She appreciates bad boys with tattoos and lickable bodies. I mean, what woman doesn't? She has a degree in history and thought about joining the U.S. Marshal Service when she graduated, but she chose to work with troubled youth instead. Shooting people wasn't really appealing, there's a lot of paperwork to fill out. She loves animals and secretly prefers them to most humans... or not so secretly because it's on the website now so it's out there. She traveled with well-known rock acts as a photographer during her undergraduate work and wants to clarify that she was not a groupie. Groupies wait in the wings hoping to get a night with one of the guys, she was a rock princess. She traveled right along with the guys hopping from tour bus, to plane, to hotel, to venue.